I, the Web-master for limpsfield-dot-net, have a large historical collection of books, documents and photographs about Limpsfield. 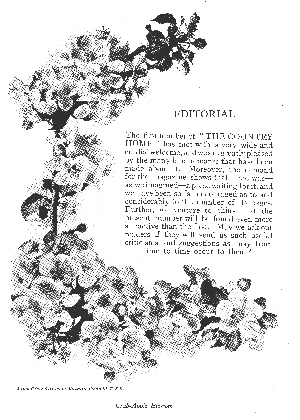 This article about Tenchleys appeared in the first edition of The Country Home magazine, June 1908. Unfortunately these are tear sheets rather than a complete issue. Click here to see the pdf of all pages.